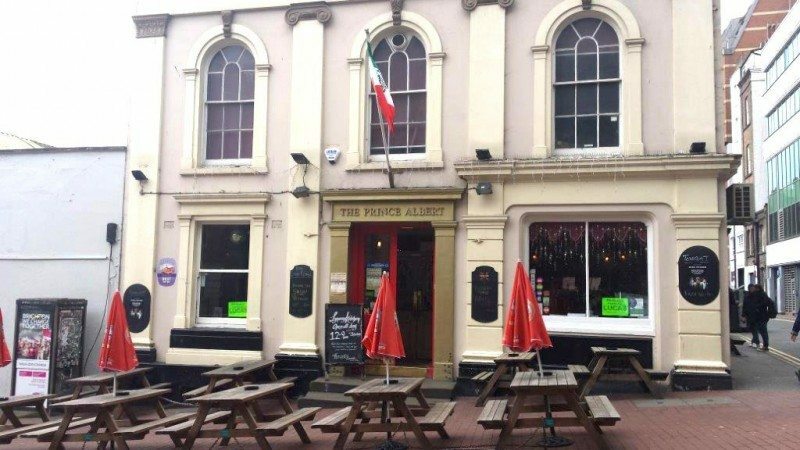 The Prince Albert Brighton is an iconic pub, its bold presence is sure to strike visitors making their way down from the train station to the North Lain area of the city. 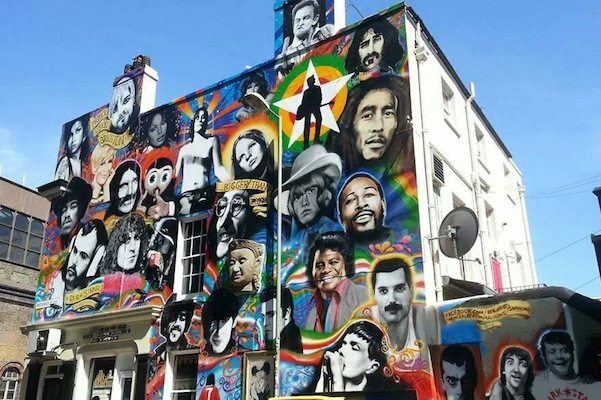 Most notable is its giant commemorative mural to indie music icon Jon Peel, with the rest of the mural made up of music greats from Kurt Cobain to the Beetles. Look a little closer and you will also see the replica Banksy mural of two Kissing Coppers, the original was removed and sold at auction in 2014 for $575,000. Inside, and The Prince Albert is a maze of eclectically styled drinking dens, an antiquated sitting room, a small music memorabilia and covered back yard as well as front street-side seating. Up stairs there is an events room with it’s own bar that hosts plenty of live music gigs, view the lineup here. 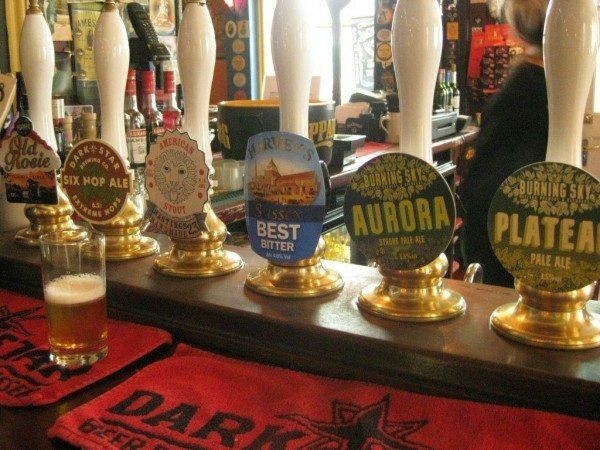 The steady decline of independent music venus makes The Prince Albert Brighton a precious and endangered kind of pub, it has a large and loyal following of patrons and a team of enthusiastic and friendly bar staff. 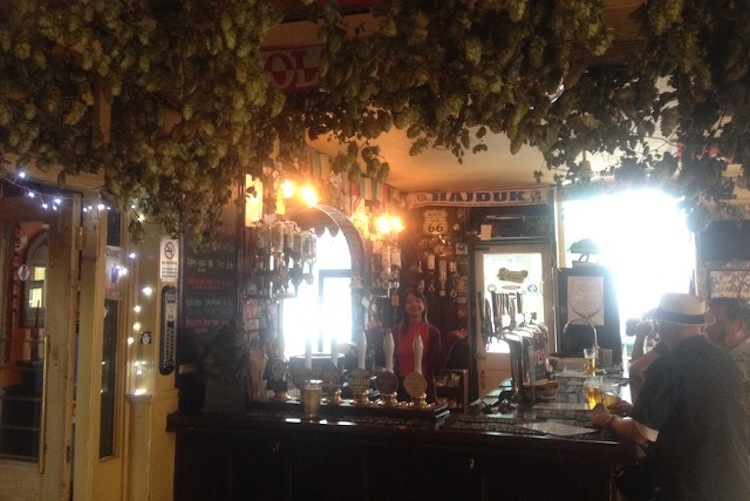 It is a pub with a sense of purpose and community that so many towns and cities now completely lack. The food element of the pub is delivered by Casa Mendonça, offering authentic Portuguese and Spanish tapas. Well priced and traditionally made, the small dishes are great for sharing with friends or picking at as a light meal. The large plates offer up some hearty and flavoursome dishes such as Portuguese kebab on a skewer with rice or fries, chorizo stew and two types of paella. 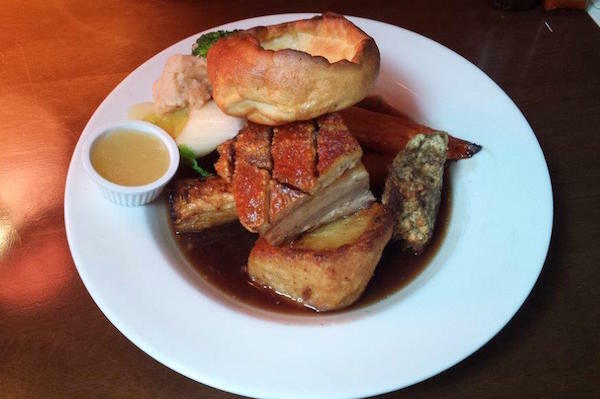 During the winter months Sunday roasts are also served, with a traditional offering of meats and vegetarian and vegan options, all served with a generous selection of locally sourced, seasonal vegetables. Great atmosphere and a must visit venue in Brighton. Great for gigs upstairs – or just to visit the lively Brighton characters downstairs. A venue that’s on trend with its range of craft ales.. didn’t try the food offering.